Will Fold For Paper! : Origami from the News: Origami Inspired Video Game? Origami from the News: Origami Inspired Video Game? According to James Batchelor, staff writer for Develop, Sony announced "Entwined" as the first title at E3 2014 yesterday. 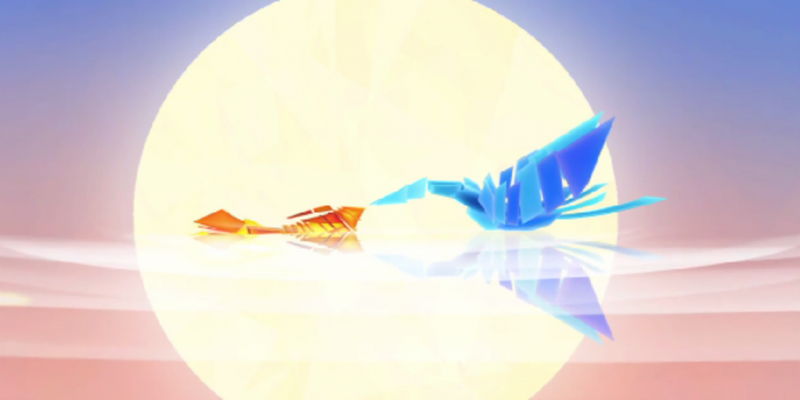 Entwined shows off a visual art style inspired by origami. Click picture for James Batchelor's article on Develop website.